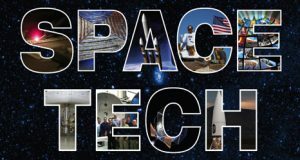 This forum is for discussing advancements in Space Science and Space Technology. What are the newest discoveries in Space Science? What is the future of Space Technology? What are the newest type of Space Vehicles? You can discuss these and more in this forum. If you have specific questions, please post in the forum and Dr Guven will try to answer in the forum itself. Please dont email questions and rather post in the forum so that other readers can also benefit from the answer. 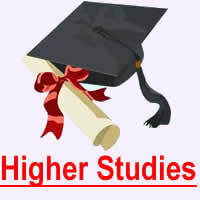 This forum is for asking questions related to higher studies. How should you prepare your application for higher studies? What are the best options for PhD applications? Is USA or Europe a better opportunity for higher education. How much should you score in TOEFL and GRE for your applications? How does a Reference Letter help you to achieve your application. Please post your questions on the forum and Dr. Guven will answer accordingly.